S/S Aug 3, Open House 2-4 Aug 7, Offers evening Aug 9. 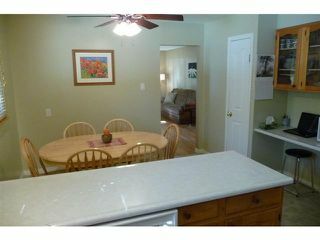 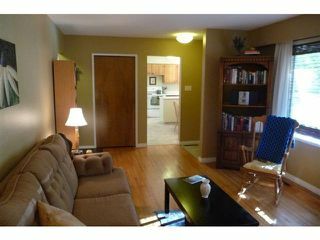 Great mid block location! 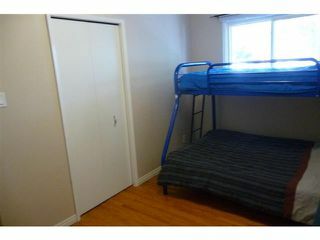 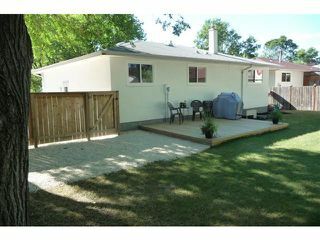 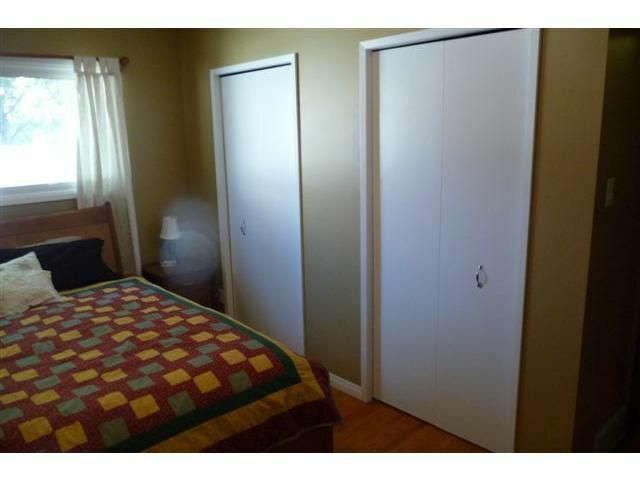 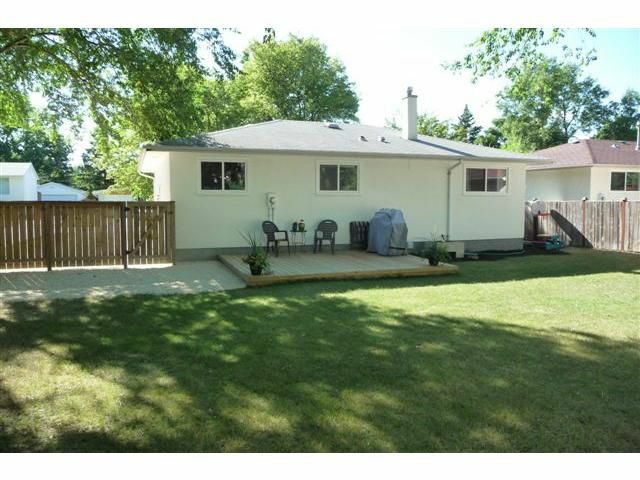 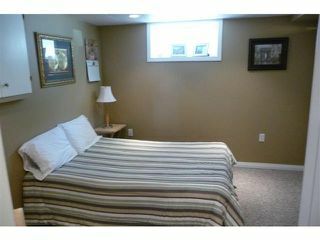 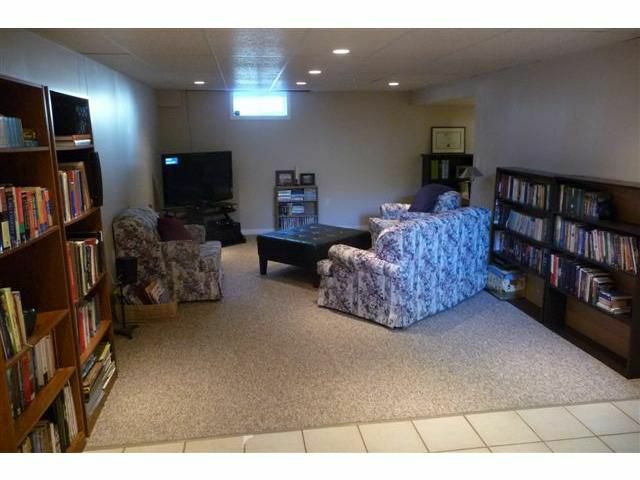 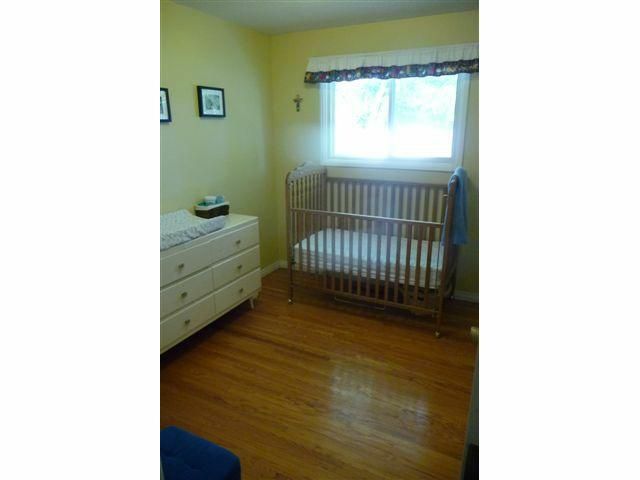 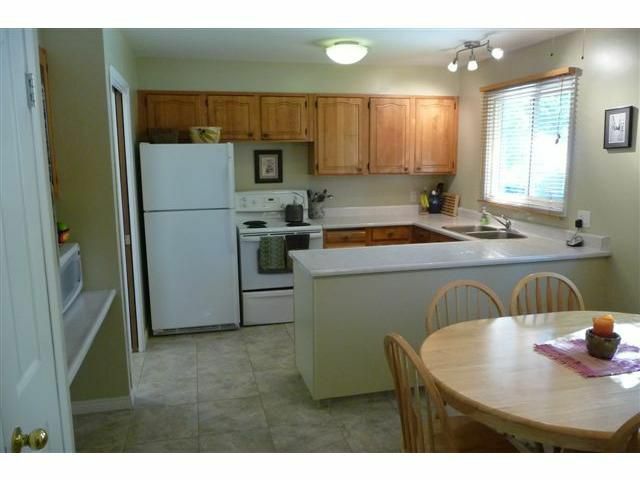 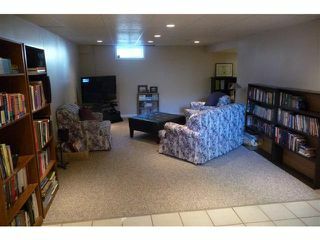 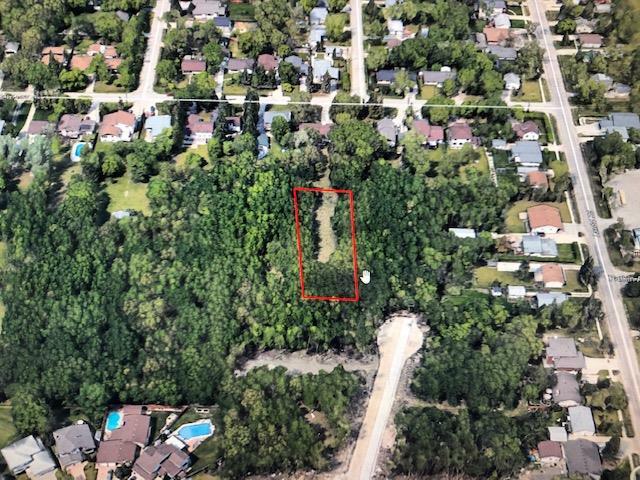 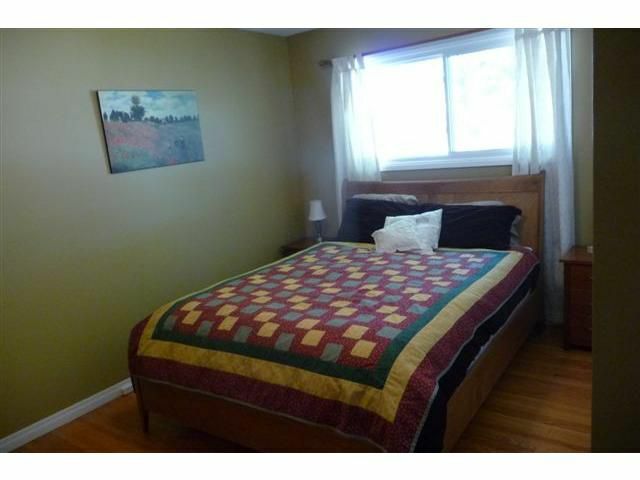 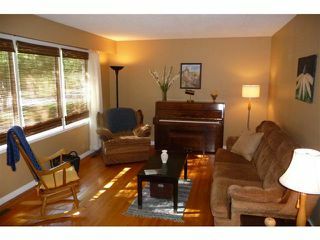 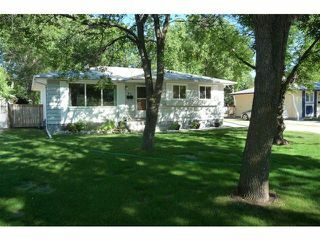 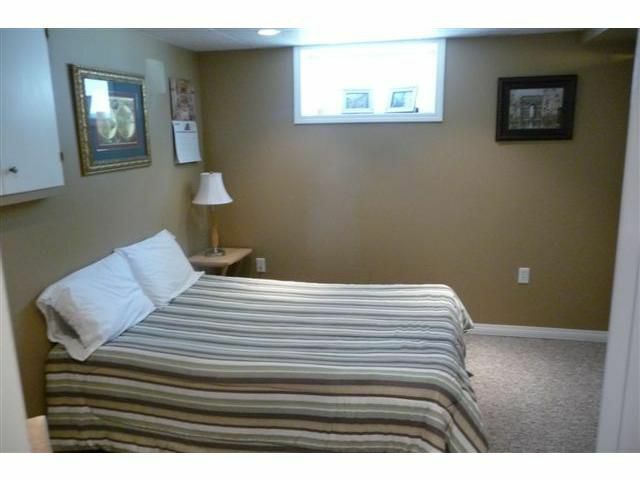 3 + 1 Bedroom Charleswood Bungalow w/ fully finished basement. 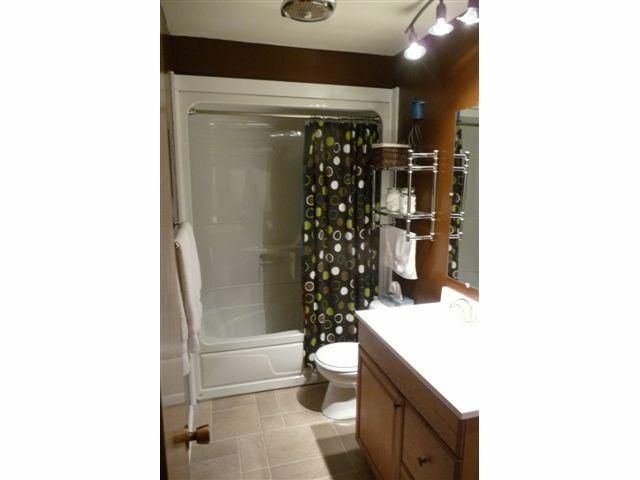 Updates include mid-eff furnace(2000), most windows(2002), main bath w/sectional 1 piece tub, PTgreen fence(2010), PTgreen deck(2011), light fixtures and recent color scheme. Main floor has hardwoods. 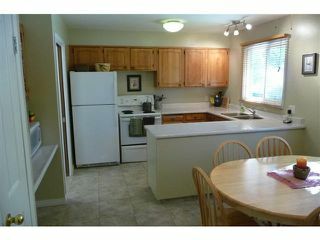 Dura-ceramic flooring in kitchen. 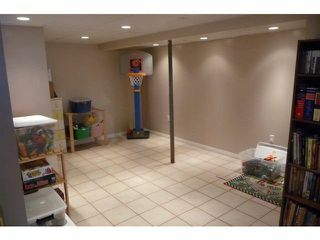 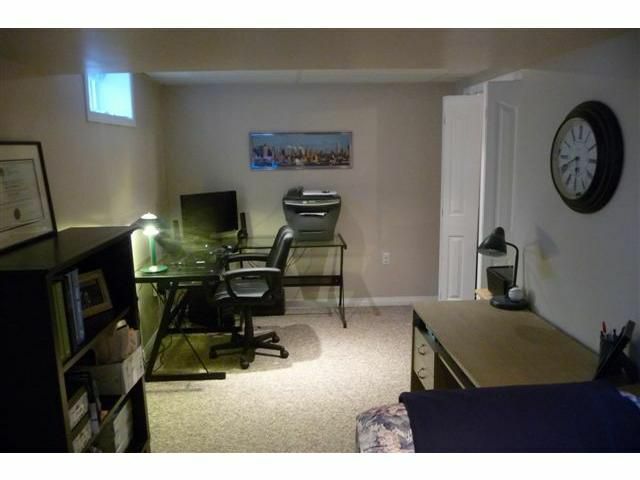 Good sized recroom/office area in basement. 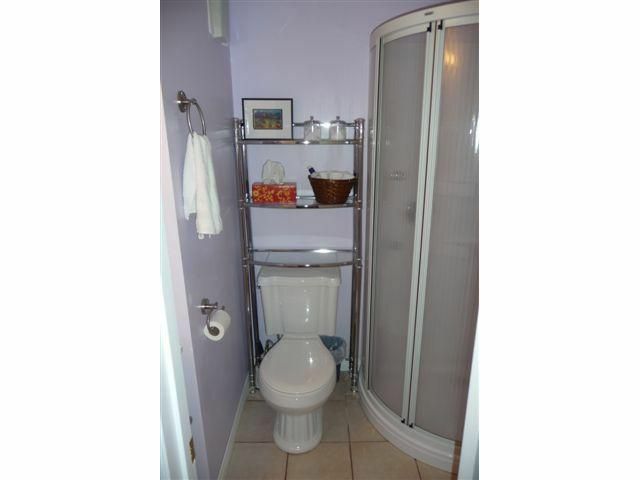 East foundation wall and part of north foundation wall have been excavated and waterproofed(2006). 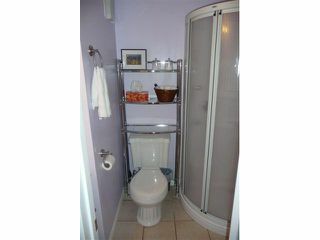 6 Appliances included.